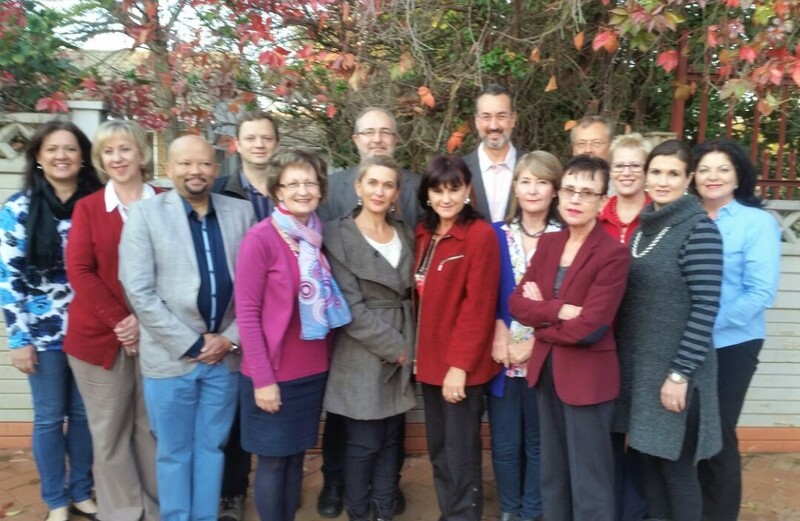 IATROS International is a private, independent Clinical Research Facility in Bloemfontein, Free State, South Africa. IATROS International is owned, and managed by a number of physicians, including 3 three specialist physicians, two oncologists, two cardiologists and one neurologist.. The diverse interests of the involved physicians gives us access to a vast and diverse patient population. The estimated number of patients accessable via the involved physicians is more than 30 000.